Bella Lash Detox is a gentle foaming, lightweight, oil-free eyelash extension cleanser that can be used as an add-on service for clients to remove makeup from the eye area. You can also use Lash Detox on clients with super sensitive eyes after a full set or fill. Here are some ways to use Lash Detox before and after applying eyelash extensions. Cleanse lashes with Lash Detox before any fills or full sets. Cleansing the lashes with a soft bristle brush will better prepare the client’s lash line for extension application. Many artists do this no matter what, while some like to charge a little extra to make sure the lashes are make-up free and clean. Use Lash Detox as an up-sale and addition to your lash service. If the client doesn’t have clean lashes when they come, let them know that you will have to charge them for cleansing lashes. 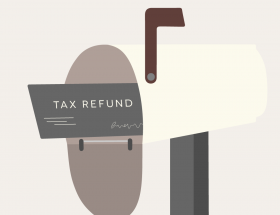 This is an easy and simple way to add on to your services, earn a little extra money and ensure your clients’ safety. Using our Lash Detox you’re able to cleanse the area before or after a lash service. 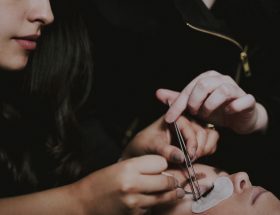 Cleaning the lash area after the service will help get rid of any left over fumes that may have been left around the lash area from the adhesive. Why would you want to wash away those fumes? 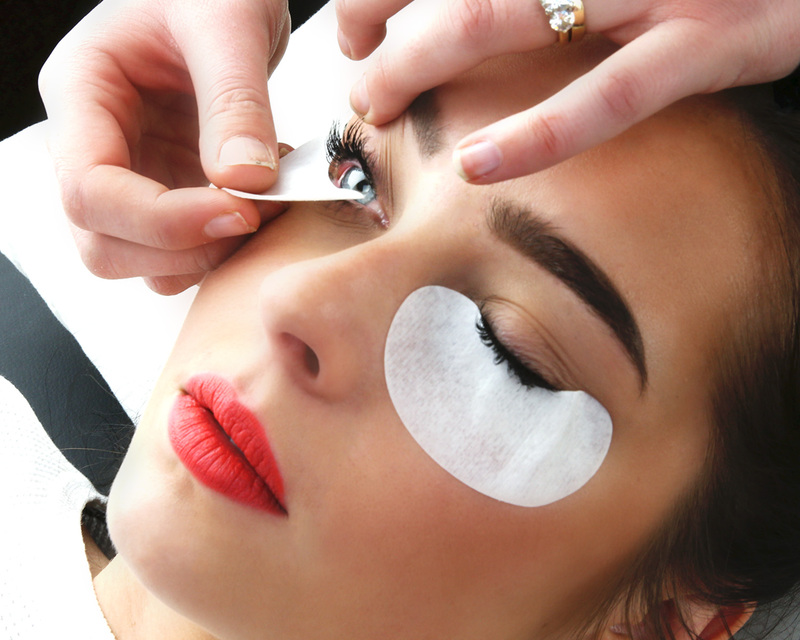 Adhesive is the number one cause of allergic reactions after lash extensions are applied. Cleansing the skin gently around the eye area after the service will help make those fumes less intense, and make it so your client doesn’t wake up with swollen eyes the next morning. It doesn’t fully saturate the lashes, so you won’t have to worry about lashes being blanched and breaking off. Plus, it dries without water, so they won’t need to be rinsed off after the quick cleanse. The Lash Detox will help reduce any kind of irritation and help the eye area stay clean to enhance the life of eyelash extensions. 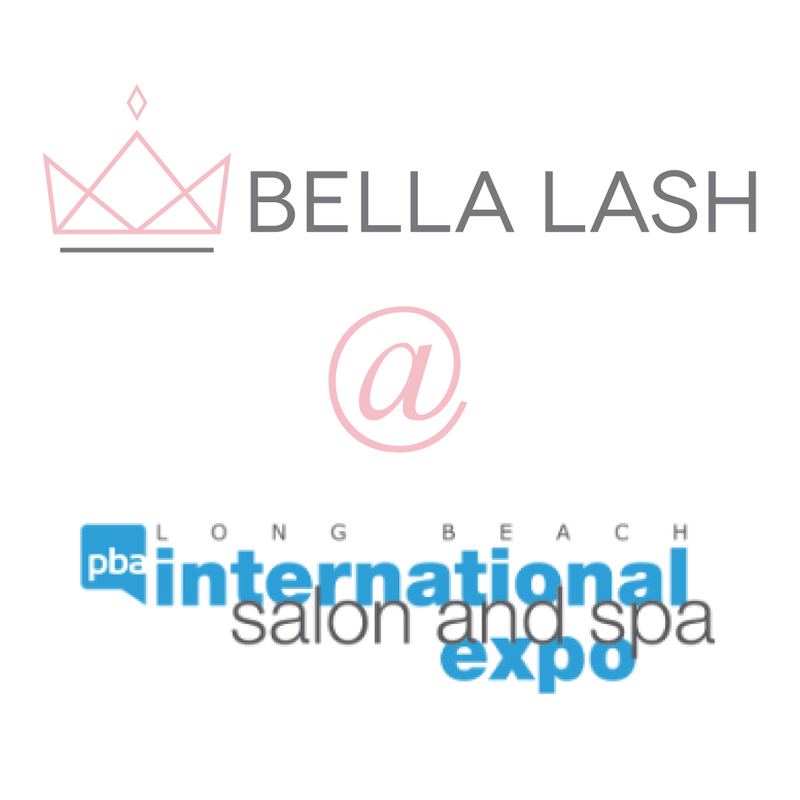 For aftercare, always rely on Bella Lash to keep your clients’ lash lines clean. 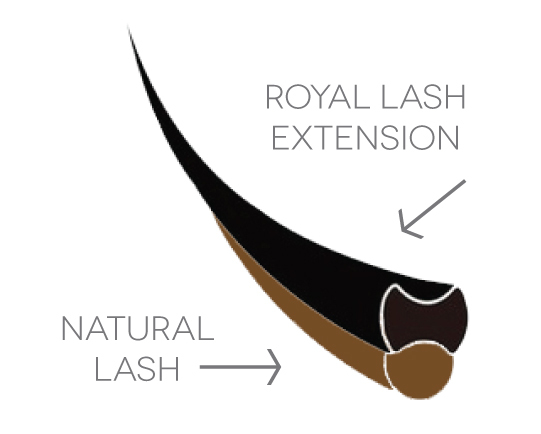 Meet Bella’s Latest Innovation: The Royal Lash!